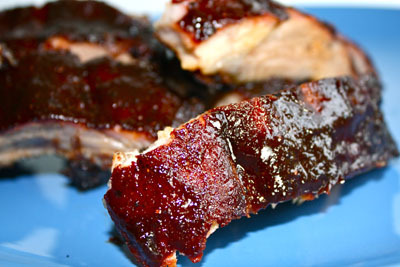 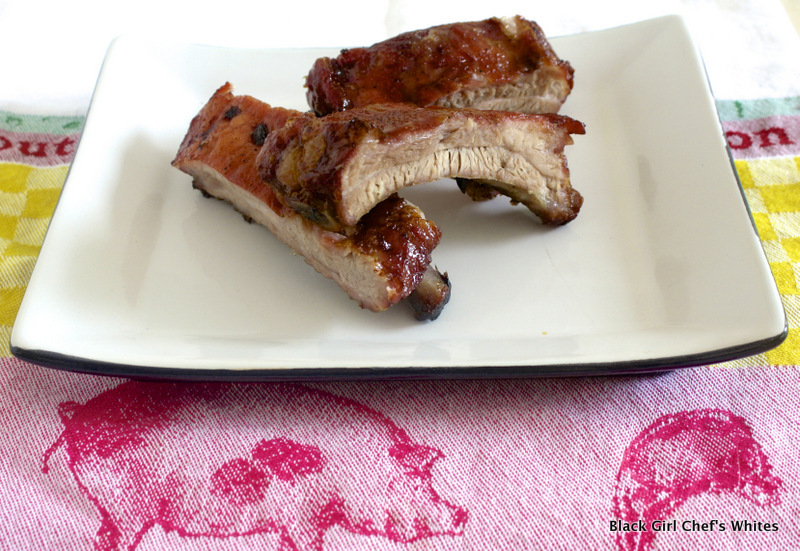 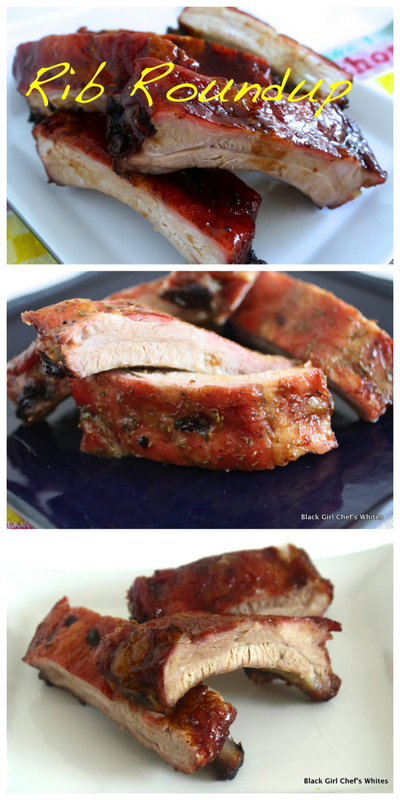 For me rib season is always here, but others reserve pork ribs for the warmer months. 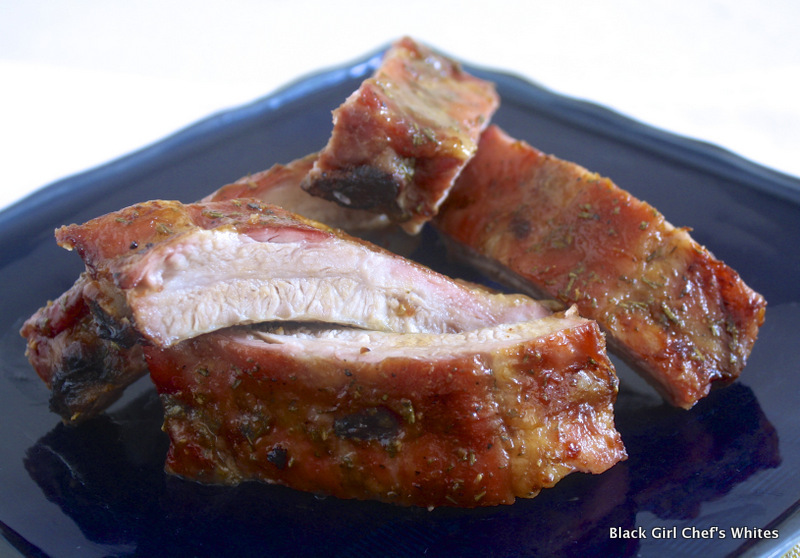 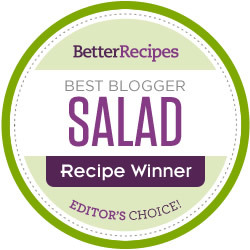 I’ve compiled my favorite rib recipes in this rib roundup, so you can be prepared for that first warm day of Spring. 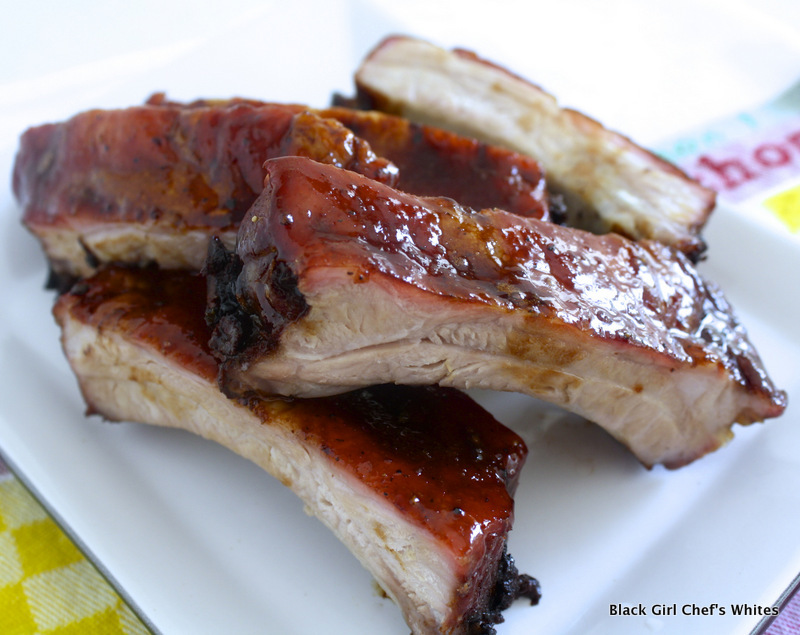 Or for anytime, because ribs rock all the time.